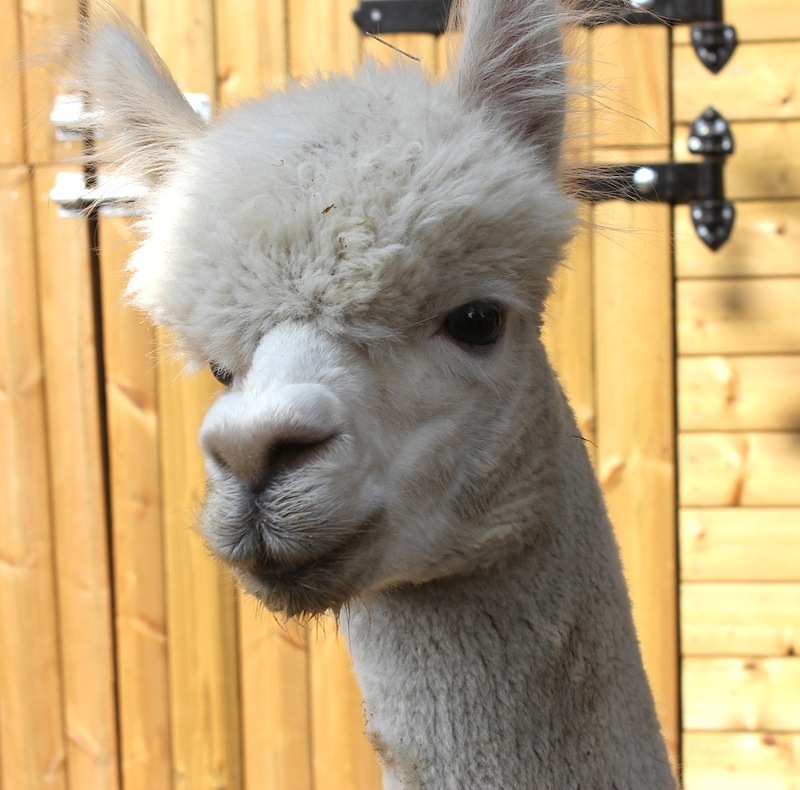 An alpaca at the Horniman Museum. I really want one. Me too, please. Such adorable cuties. And the wool… Gorgeous!